Description: Jumping & Side Slide for ages 2-8. Access gates and passageways to party area is 80 cm or wider. 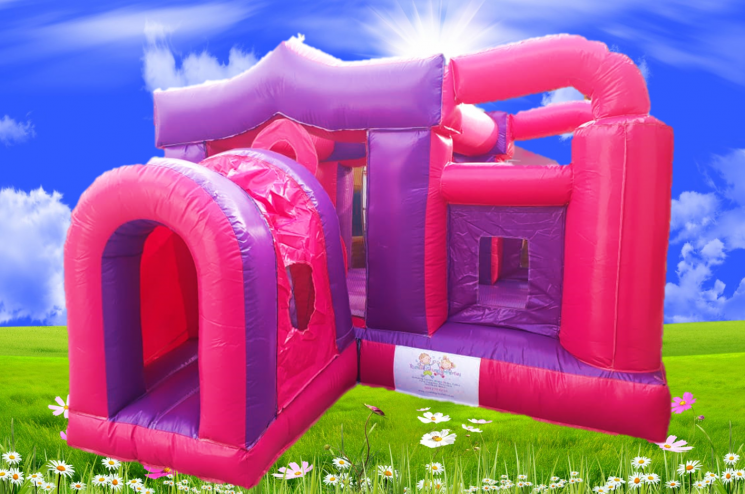 I have the required space to inflate the castle. Make it a combo deal and SAVE! Includes eight seater tables, tablecloths, runner, chair's, chair covers and theme table stands. Includes eight seater tables, tablecloths, runner, chair's, chair covers and theme table stands. Themed/plain plates, cups, theme party boxes, 20 cm theme cake OR A4 picture cake, a mix of plain colour and 2D themed cupcakes.